SNAFU! : V-280 just hit 280 knots true airspeed!!!! 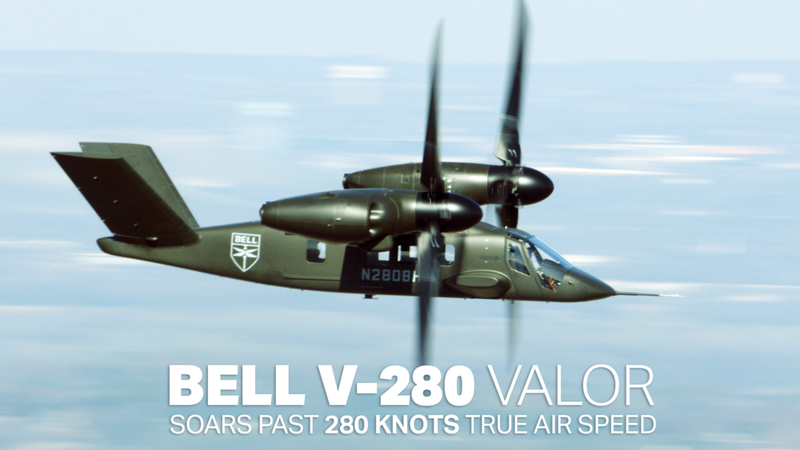 V-280 just hit 280 knots true airspeed!!!! My God! I want an order! Let's see...about 100 for SOCOM, another 200 for the USMC (paint them Marine Grey and get them in the air), another 100 for USAF Special Ops/Pararescue and finally let's give about 500 to the US Coast Guard.